These articles don’t fit neatly into any of the other three categories. Subjects include unsold pilots, failed pilot presentations, attempts to translate comic strips to the small screen, and more. 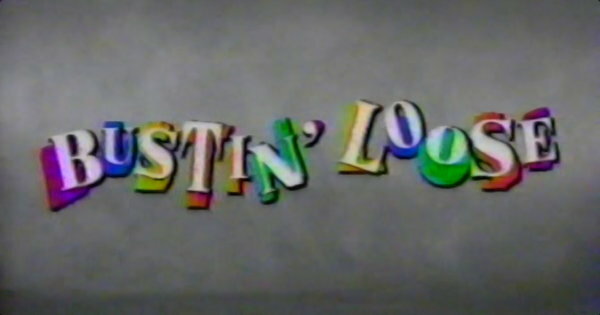 Star Trek: The Next Generation wasn’t the only show to premiere in syndication in the fall of 1987. So did Captain Power, You Can’t Take It With You, Bustin’ Loose, and The New Monkees. 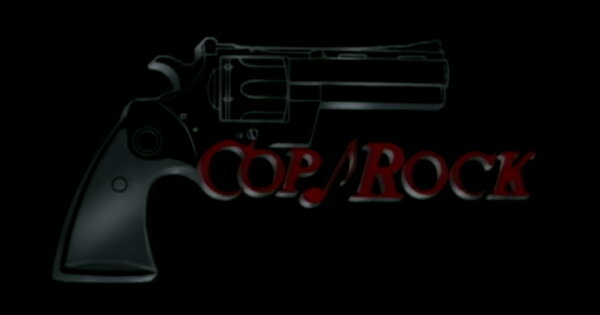 A look at some of the most outlandish TV concepts ever, including Cop Rock, I Married Dora, The Ugliest Girl in Town, Mr. Smith, My Mother the Car, and Woops! The Star Wars franchise has had a long association with network television, dating back to a September 1977 special on ABC. 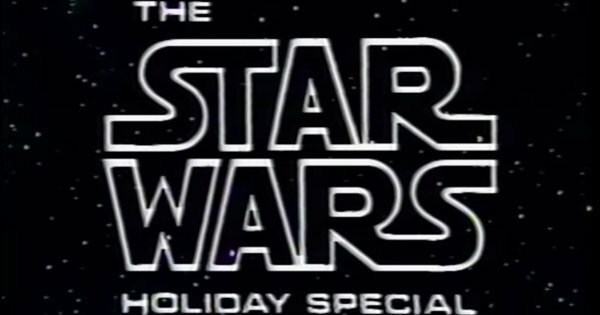 Also: the infamous Star Wars Holiday Special. 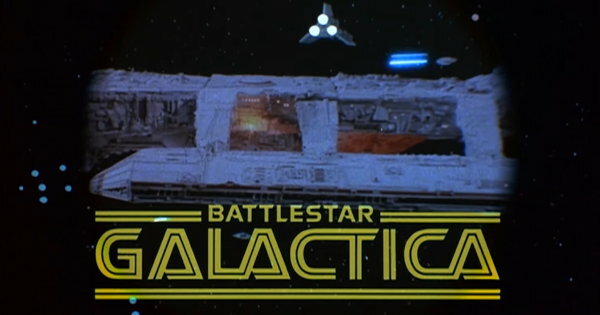 ABC had high hopes for its sci-fi epic Battlestar Galactica, which blasted off to high ratings but was cancelled after one season. The network then regretted its decision and tried to revive the series in the form of Galactica 1980. 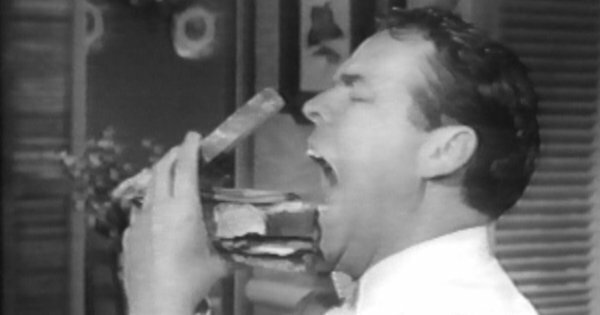 There have been two attempts to bring the Blondie comic strip to TV, first on NBC in 1957 with Arthur Lake and Pamela Britton and again on CBS in 1968 with Will Hutchins and Patricia Harty. Both flopped. Producer William Dozier tried his hand at bringing Wonder Woman to television in 1967 with a campy, short presentation film starring Ellie Wood Walker and Linda Harrison. It didn’t sell and no series materialized.